One week of Free Trial Lessons. 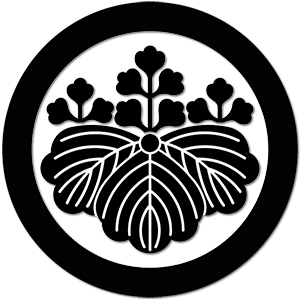 Come in for the noon class on Monday, Wednesday, and Friday and train with Sensei Takahashi for free! Open to everyone, beginners welcome. Karate no shugyo wa issho de aru. It will take your entire life to learn karate.